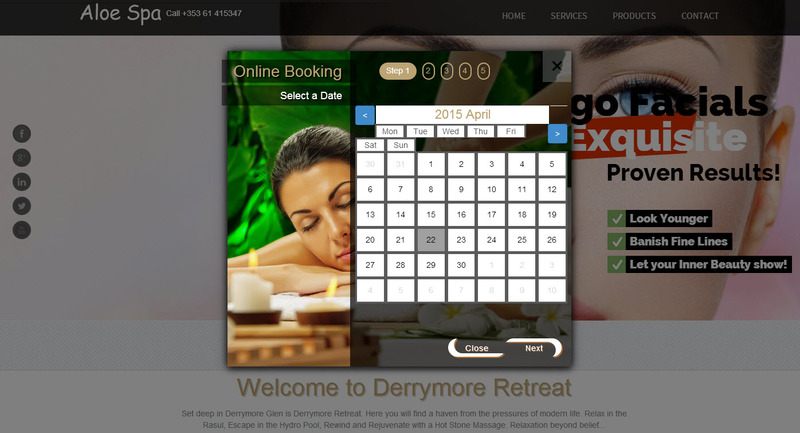 All Salon Software should offer your clients the ability to book online via an online booking page. In addition, your online booking salon software should ensure that your clients are not exposed to your competition during the online booking process. Many of our competitors redirect your client to a 3rd party website outside of your own salon website. Some of these 3rd party sites will also expose your clients to competitor salons in your area. You must make sure that your online booking salon software does not do this. eZee Software Online Booking Salon Software – Protects your clients from competitor salons. eZee Software online booking salon software ensures that your brand and clients are protected. All online booking carried out via eZee Software Salon Software are done “within” your website. We never expose your clients to competitive salons in your area. Our focus is to help you and your salon to make more money, improve client retention and save your time!